After having an Ultraviolet blog theme and tons of galaxy-laden clothes for my whole life, the trend setters have finally caught up with me… and designers are going mad for the colour and it’s space-like associations! 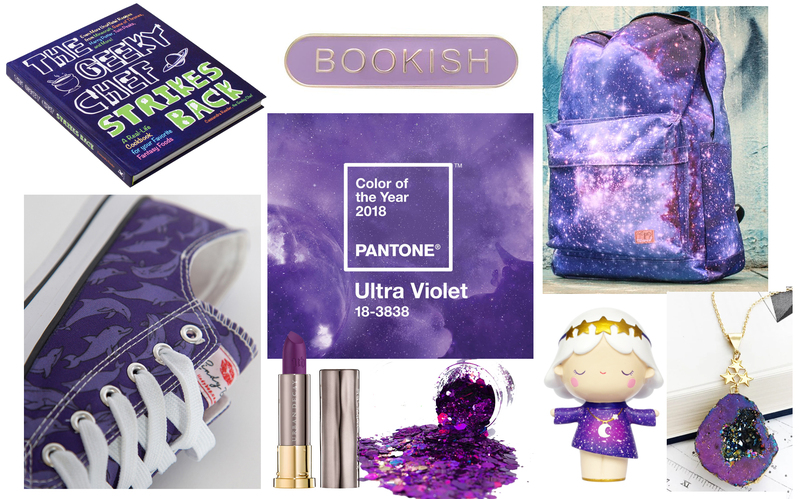 So here are just a few reasons why I love this Ultraviolet Pantone of the Year! Purple is an unappreciated colour when it comes to design. After working for a design company for 5 years, it’s finally being forecast in design trends for the next few years. Hooray! My birthstone is Alexandrite – a very rare colour-changing jewel. It can often be seen in certain lights as reddish purple, and other lights as blueish green. It reminds me of Space themed things! Pantone immediately began to use space in their press images as they released what would be this year’s colour. 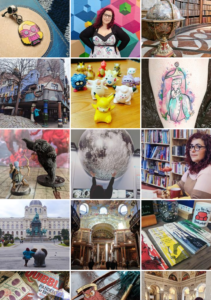 It gave me such a buzz to know it fit so well with the things I loved, and immediately inspired me to start getting creative. Here are just a few of my new Ultraviolet must-haves! I absolutely love EE. Their stuff is incredible, and completely well, me! While looking for Ultra-violet rays I found this perfect little rocky piece. I absolutely adore these cute little figurines! Galaxy girl is awesome – she just seems so at peace (unlike me with my ever-hectic lifestyle). I absolutely loved the first Geeky Chef book – and I actually intend to test out and compare some of their recipes soon, so watch this space! 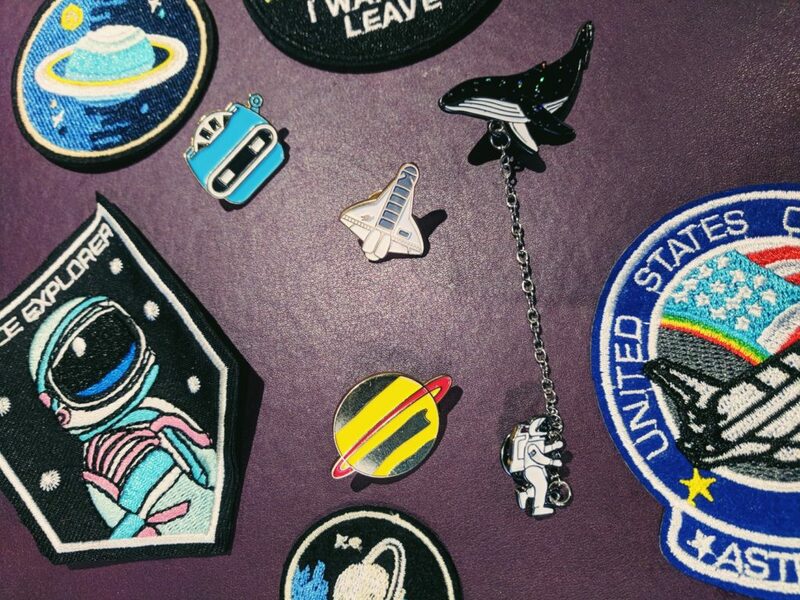 Recently I bought a heck load of enamel pins, in an attempt to revamp my old clothes and bags rather than buying new. This particular one speaks to me on a personal level, as you can probably tell from my previous bookish ways. 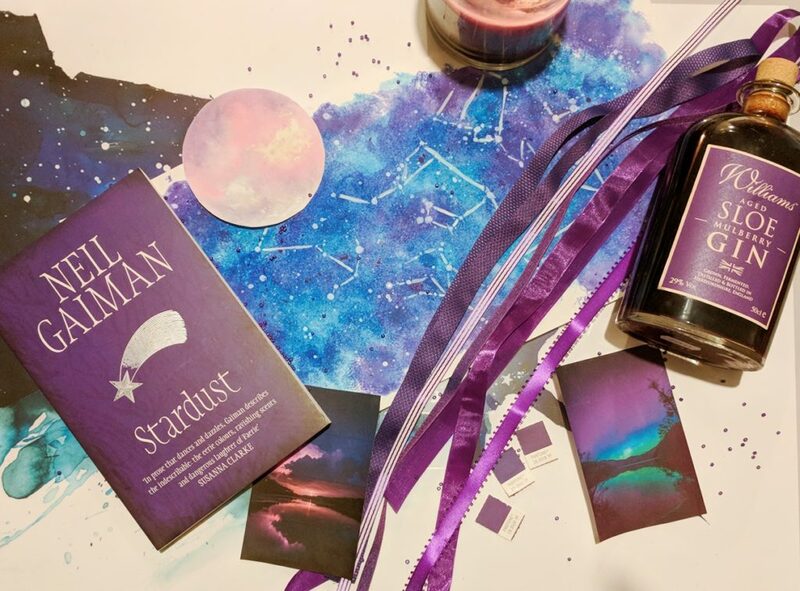 Would it even be an Ether wishlist if it didn’t contain something galaxy themed?! I love a good backpack, so much that my current galaxy bag is falling apart inside! So how do you feel about the Ultraviolet vibes? What colour would you like to see as the Pantone of the Year next year?